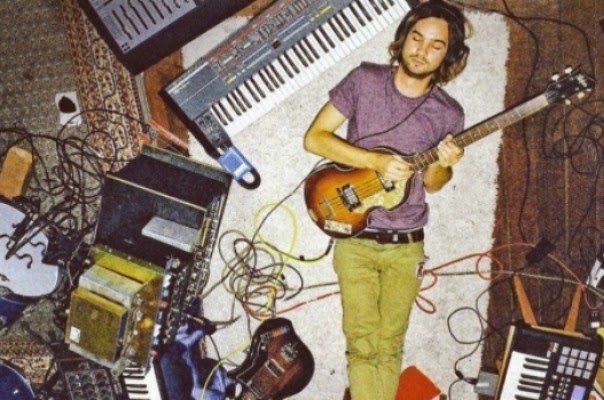 Catch Up: Tame Impala unveiled their pretty perfect cover of "Stranger In Moscow" this week. By and large, we're extremely averse to posting cover versions and remixes for that matter - it's not the first time we've put that in print too. When Tame Implala, or maybe just Kevin Parker dropped this cover on his Soundcloud, we were pretty hesitant - but credit where credit's due, the cover is immaculate and suits the bands styling to perfection. Hopefully we'll have some new music from the band soon but, let's not rush things guys - I'm sure they won't be.